We have decided to change our soft start reading system. 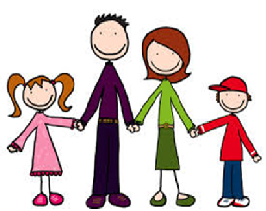 We will now invite parents to come and read with their child on a rota system. The list will be up today so that you can check which day your child is in for soft start. This will allow you to listen to your child read in a smaller group in the classroom and teachers will be available to support you. Please ensure you only attend once a week when it is your child’s day to read. Please do not bring buggies into the school as they are a health and safety hazard. If you do have a buggy please leave it outside in the playground and bring your younger child into the classroom.